Rich in antioxidants, phytochemical and cancer fighting nutrients, plant proteins fulfill the same dietary needs as animal protein without the adverse health effects. Primarily recommended as the main muscle-building nutrient for bodybuilders and athletes, protein is a dietary essential for anyone who looks to maintain optimum health. 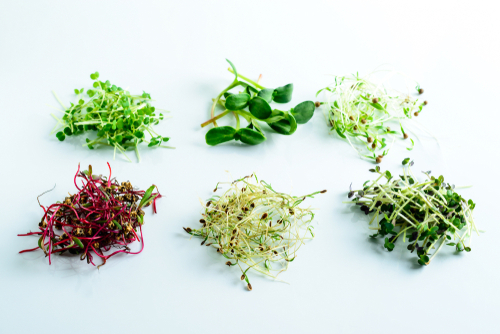 While many people get their protein requirements from the consumption of meat,but many studies favor plants as a better source of protein because of their high antioxidant and cancer fighting properties. To understand how plant proteins’ benefits far outweigh animal proteins’, consider how much protein should be consumed daily. 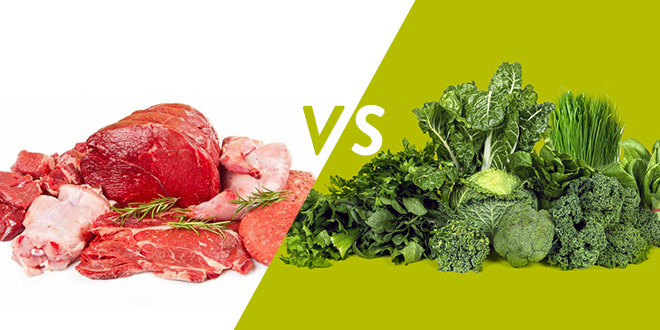 Protein stands out as an essential nutrient primarily because of its high nitrogen content. It’s recommended that the average person (male and female) consumes about 0.8 grams of protein for each pound—or about 10% of total daily calories consumed by the average person. For many years, nutritionists recommended that the public should maintain a high-protein diet and, as a result, the average American’s protein intake ranges from 15%-20% of his or her daily calorie consumption. That’s because, as the primary source of protein for most Americans, animal protein often pushes protein consumption into the 15%-30% range, which can result in an increased risk of cancer, heart disease and other adverse affects on biological systems. In contrast, plant proteins have been shown to combat many of the issues that are connected to consumption of animal proteins. In a chapter of his book , The Dark Side of Animal Protein, Dr. Joel Fuhrman highlights the negative effects of animal protein and positive effects of plant protein in terms of cancer. Animal foods lack specific nutrients that are essential to preventing and fighting cancer and diseases: fiber, antioxidants, phytochemicals, folate and vitamin E. Additionally, animal proteins are high in saturated fats, cholesterol, and arachidonic acid, which are to known to cause cancer and diseases. Even when consumption of animal foods is minimal, Fuhrman shows that risk of cancer and diseases is not significantly diminished . In a similar study , animal protein intake was shown to correlate to an increased risk of breast, prostate, ovarian, kidney and colon cancer. When it comes to plant protein’s fight against other diseases, Fuhrman shows that the China-Oxford-Cornell Project essentially verifies that heart attacks are virtually non-existent for people who follow a completely vegetarian diet. Aside from fighting cancer and degenerative diseases, studies have shown that animal protein has been linked to osteoporosis, whereas plant protein is essential to building strong bones. As people get older, their bones begin to break down. But a study looking at hip fracture incidence rates related to animal food intake explains that bone deterioration can be slowed by a plant-based diet. The study considered women 50 years and older from 33 different countries, and the results showed that the countries with the lowest hip fracture incidence rates had the lowest intakes of animal protein and highest intakes of plant protein. The study revealed that high hip fracture incidence rates were caused by high animal protein diets because the metabolism of animal proteins release an acid that severely decreases bone strength. In contrast, metabolism of plant proteins neutralizes the acid and promotes bone formation. Understanding that plant protein is dramatically superior to animal protein is only half the battle. The key to achieving optimal health lies in finding the right mix of vegetables to reach the required protein intake and provide the body with essential nutrients to fight off cancer and disease. Luckily, most plant proteins are high in amino acids, antioxidants and vitamins, and, as an added bonus, are also especially delicious including: quinoa, asparagus, peanut butter, lentils, beans, edamame, rice mixed nuts and many more. In addition to creating high protein, vegetarian snacks and meals, consuming an organic supplement is a quick, easy, and tasty way to reach optimal health. Organic Essential Protein is a one-of-a-kind, 100% organic, vegan protein supplement that is made from dry peas, rice and raw seeds. The new protein mix features prebiotic fibers and an expanded flavor list of Almost Chocolate, Vanilla, Piña Colada, and plain. The supplement contains up to 25 grams of protein from carefully selected and tested sources, and is 100% free of any animal protein. 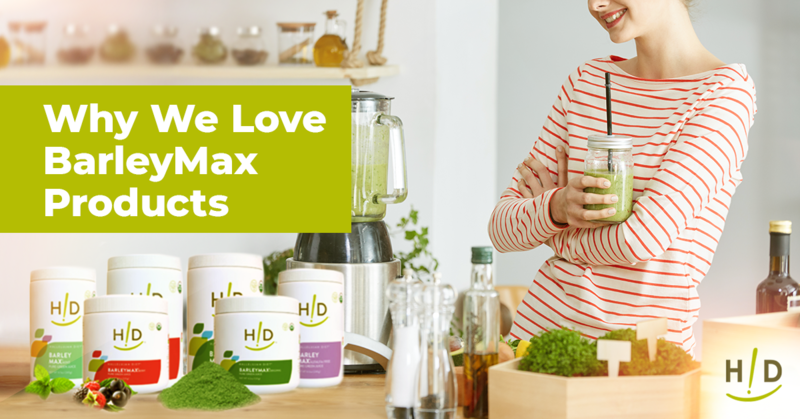 Adding Organic Essential Protein to one’s diet allows people of all ages and lifestyles to supplement their healthy diets with essential nutrients derived from plant protein. With a new and improved creamer base, Organic Essential Protein mixes superfood chia seeds with organic coconut to create a deliciously drinkable protein supplement that is packed to the brim with antioxidants and essential vitamins and minerals that promote bone strength, lean muscle growth, weight loss and a healthy immune system to ward off sickness. 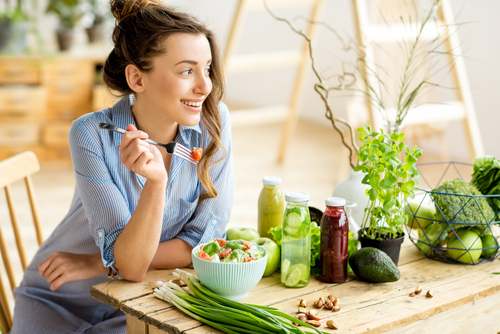 As the human body adapts to one’s surroundings, the human diet must also evolve to ensure that we consume the full complement of nutrients we need. Devoid of saturated fat, high cholesterol and unhealthy acids, a vegetarian diet that contains an organic protein supplement provides the body with antioxidants, fibers, and phytochemicals that are essential to optimize general health and stave off cancer and diseases.